3 How to Become a Lifeguard: Are You Ready? Do you love the idea of helping others? Do you also love spending time near the water? If so, a career as a lifeguard may be right for you! 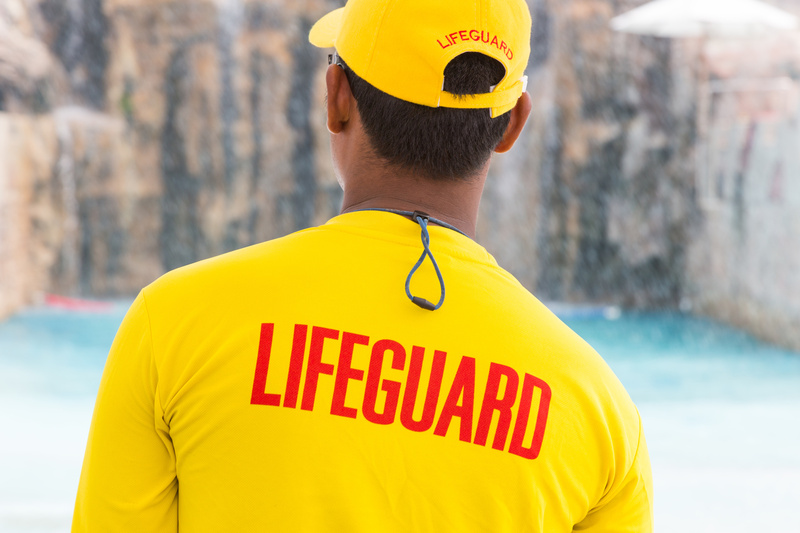 Lifeguards are responsible for ensuring the safety of others at beaches, swimming pools, and water parks. But, unlike many other jobs, you can’t just apply to be a lifeguard and hope you get the job. In order to work as a lifeguard, you have to have certain qualifications. So, what do you need to do to become a lifeguard? Read this step by step guide to learn everything you need to know about how to become a lifeguard. In order to become a lifeguard, there are two types of qualifications you will need: a lifeguard certification qualification and a CPR and first aid certification. Now, the type of lifeguard qualification you obtain will depend on where you live. If you are a resident of the UK, then you will get the National Pool Lifeguard Qualification, also known as the NPLQ. In order to receive this certification, you must be at least 16 years of age. You must also be able to swim 50 meters in under 60 seconds, tread water for 30 seconds, swim 100 meters in deep water without stopping, and be able to dive into deep water. You must also be able to do a surface dive to the floor of the pool and get out of the pool without using steps or ladders. For US citizens, the most popular option for lifeguard qualification is through the Red Cross. However, you may also get certified through the YMCA, Starfish Aquatics Institute, or NASCO. If you choose the most popular option, the Red Cross, you will need to complete a physical test as well as a training course. For the physical test, you need to be able to swim for 300 yards without stopping and tread water for 2 minutes, only using of your legs. You must also complete an “obstacle course” of sorts that involves swimming for 20 yards, diving into the pool to retrieve a ten-pound object, and then swimming 20 yards again while holding the object and keeping the face near the surface of the water. After the physical exam, you will need to take a written test in which you need to score an 80 percent or higher. For both US and UK citizens, you will also need CPR and First Aid certifications in order to become a lifeguard. Both of these are written exams that can be taken throughout the year. Becoming a lifeguard is about more than just passing tests. You will also need a certain skill set to succeed in this position. If you’ve ticked off all of these qualifications and you have the necessary skills, you can then start applying for jobs. You can check in with your local swimming pools, or better yet, check on a lifeguard job board site like www.lifeguard.careers. How to Become a Lifeguard: Are You Ready? Now that you know how to become a lifeguard, it’s time to get out there and get qualified. If you have any questions about this process, please let us know in the comments below. And, after you pass your lifeguard certification, be sure to relax watching one of these 5 Hindi movies you must see.